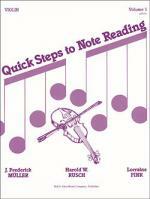 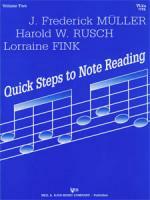 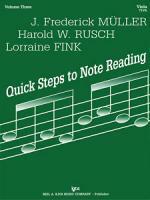 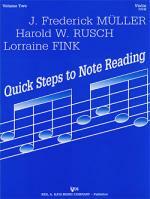 Quick stps to Note Reading provides rote-trained students with an introduction to music notation. 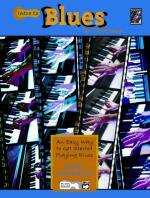 Each volume progresses in difficulty. 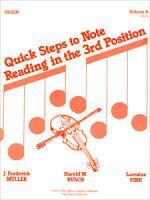 Volume 4 introduces shifting and upper position work.